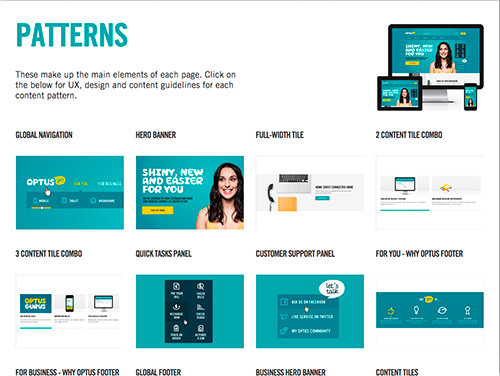 I was part of the ‘Optus Living Styleguide’ front end engineering team for about 6 months with DT. 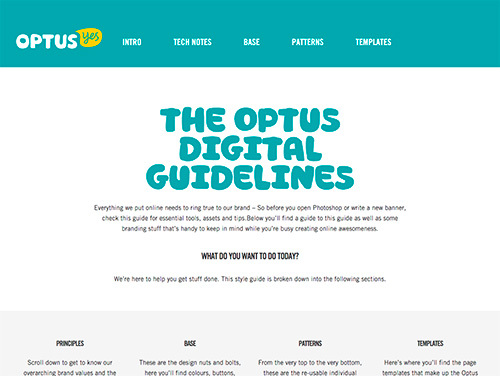 The project was to build a styleguide that Optus would use for the rest of their site part of their rebranding project. 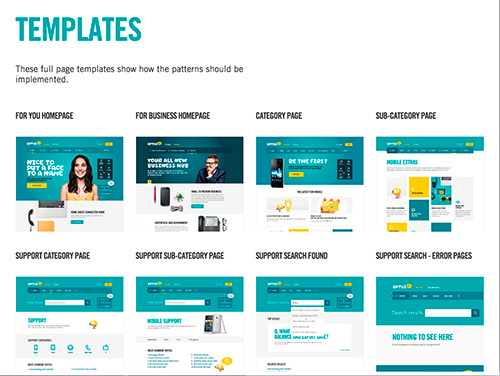 My role of the project was to build responsive HTML and CSS templates to deliver to the optus team. 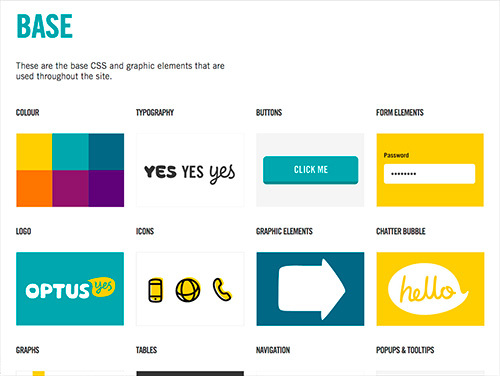 The optus team would then use the style guide for the site. 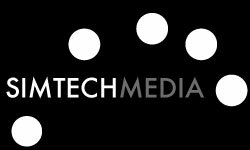 Other Libraries used in a minor way, Grunt, Compass, EJS.